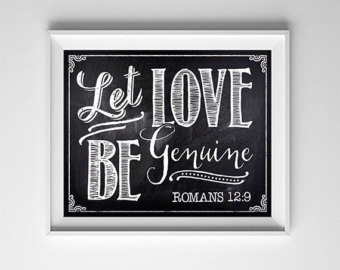 Let love be sincere, honest and truthful. Let it be free from deceit. Let it not be forced or constrained. Let it be natural and beautiful. It may come with a few bumps and bruises along the way and it may not always be easy but love with all of your heart, soul, and mind anyway…It will all be worth it! « You Are God’s Masterpiece!